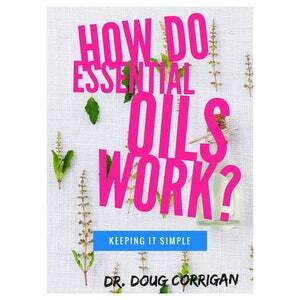 These are the slides and video to the class by Dr. Doug Corrigan, "How Do Essential OIls Work ?" 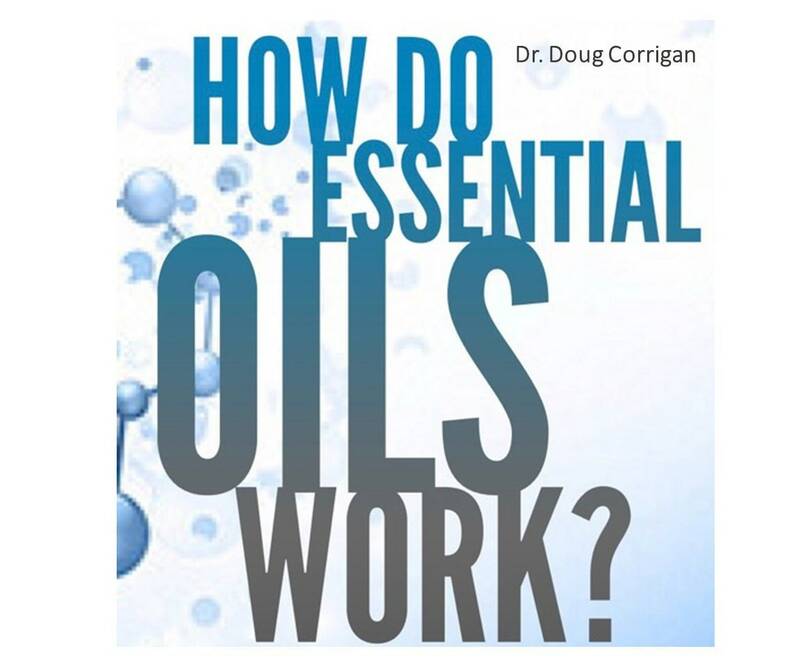 In this class, Dr. Corrigan explains the answer to the question: “What makes essential oils so powerful?” At the end of this class, you will understand how essential oils work at the molecular, cellular, and physiological levels. 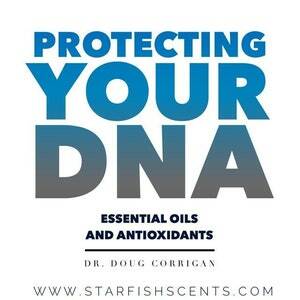 You do not need a background in science to understand the material, as it is presented in an easy to follow format. 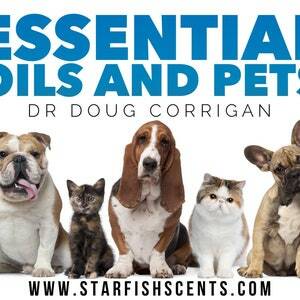 In this class, the differences between monomolecular and polymolecular therapy are discussed, the structure and function of essential oil constituents, synergy, mechanisms of action, molecular, cellular, and physiological effects, the cellular interaction network, and pathways that lead to the same symptomology.